How do you reinforce a positive influence in your child to do better? My simple, no fuss formula is to recognize my daughters' achievements with rewards. And we do this with great caution. We have been very selective at how we reward her and what deserves a reward to emphasize the importance of why she's being "paid" for a job well done. We're not capable of raising and living with a spoiled brat, so none of that here! a) Pre-set reward $$$ limit : We've set $10 (no more, no less) spending budget. b) Autonomy : Free to choose where she can collect her reward as long as it's within the budget. c) Earn extra reward: Additional points are given if she gets purple color on her agenda book. This Sunday, she collected her reward for two major awards she got from school that both came with an officially signed by the principal certificates along with the addition of purple colors (indicating exemplary work) on her daily agenda book. She makes us proud! We availed of their promotional Easter Basket (available from March 5- April 4, you get a free Easter basket and a free candy for a $20 purchase). Just because we love Maxine and her bears! 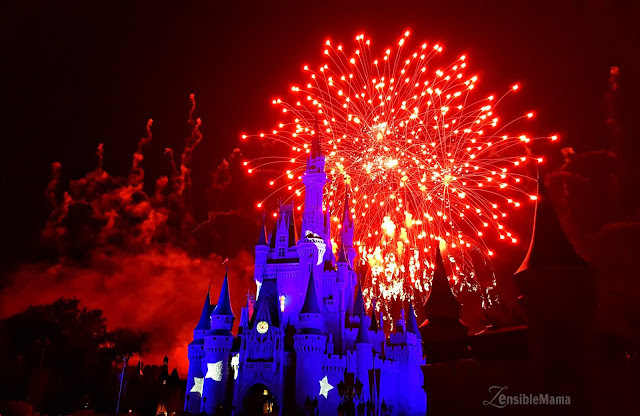 Thanks to the $5 coupon I got from Disney Social Media Mom Conference. Helped us stay within budget! Thank you BABW! Always my little girls' first choice. She's celebrating her birthday in April. Oh joy! 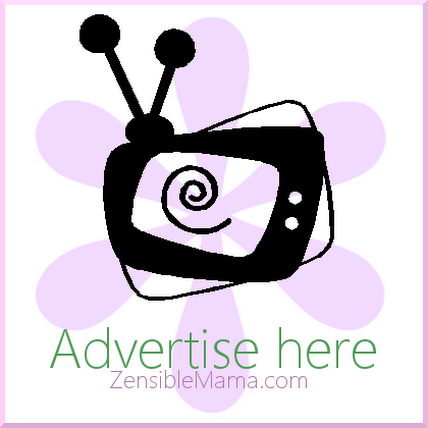 As a mom like me, how do you recognize your child's great achievements? What's your style Mom? Holly The Moose - You call this ugly? 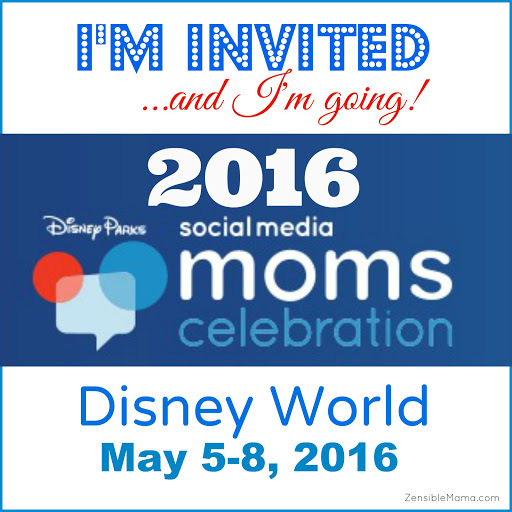 Disney Social Media Moms - What will you celebrate?